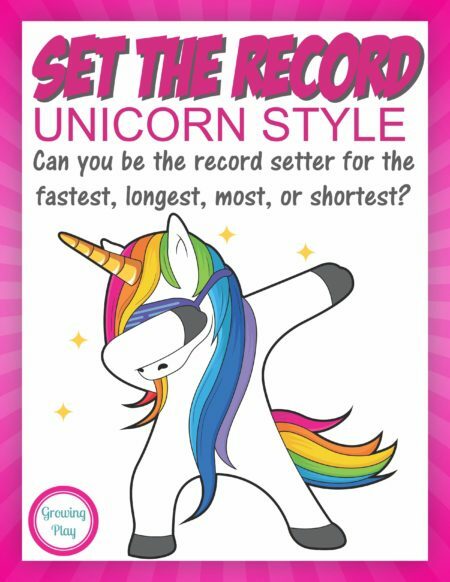 Are you planning a unicorn birthday party? Is the big day quickly approaching and you are starting to panic? If the answer is yes, this ultimate Unicorn Birthday Party Package has everything you need to get it all done right away! 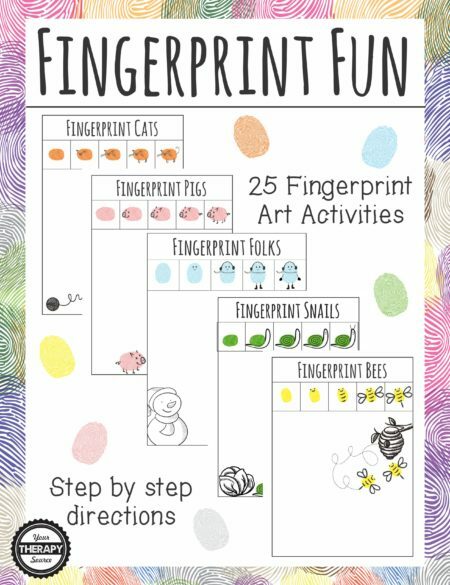 This digital download includes an invitation, decorations, games, party favors and more. 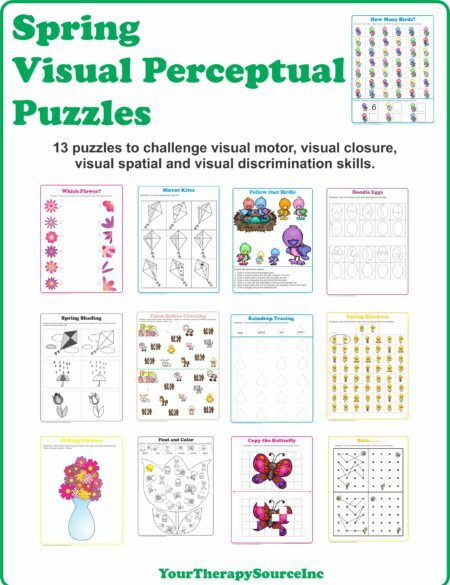 All available for immediate download. When you purchase all of these together, the bundle is 50% off. 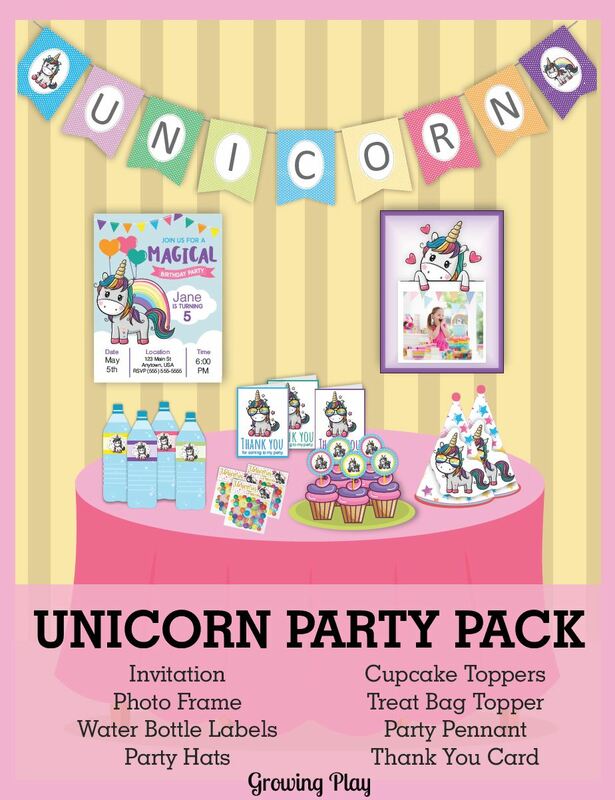 All of the Unicorn Party supplies are delivered electronically in PDF format immediately following payment. 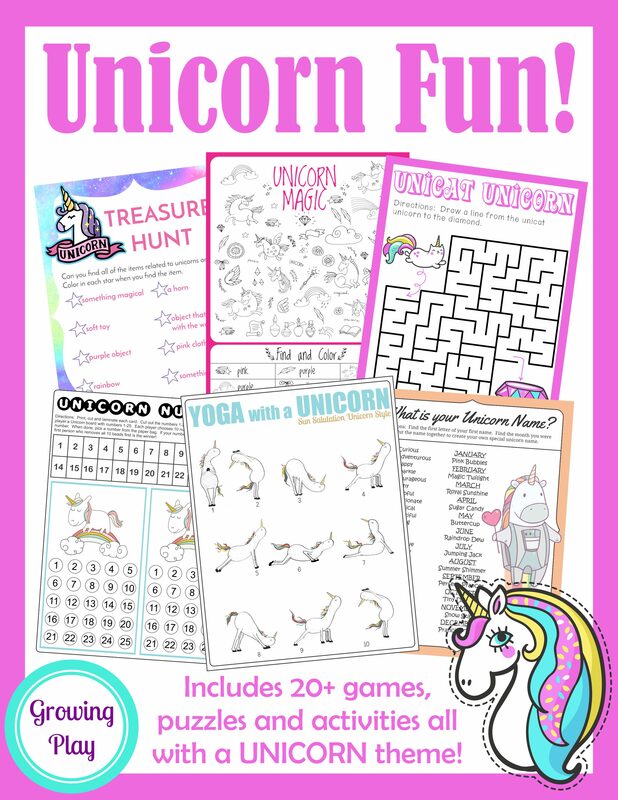 Unicorn Fun – The Unicorn Birthday Games, Activities and Puzzles Packet is perfect for rainy day fun, indoor playtime, birthday parties and more! Play the games at the party or print the packet for a party favor to send home with your guests. 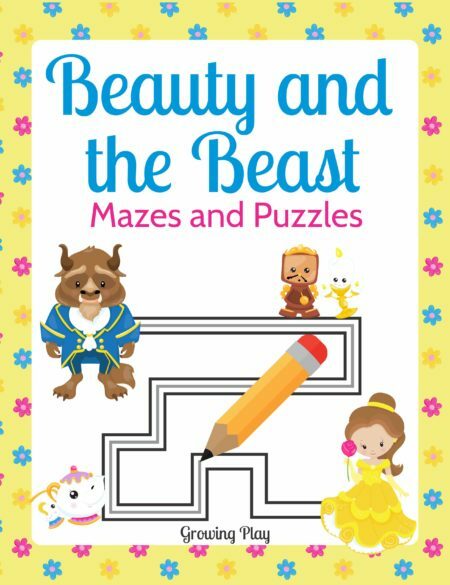 (regular price $5.99) – OUR MOST POPULAR PRODUCT! 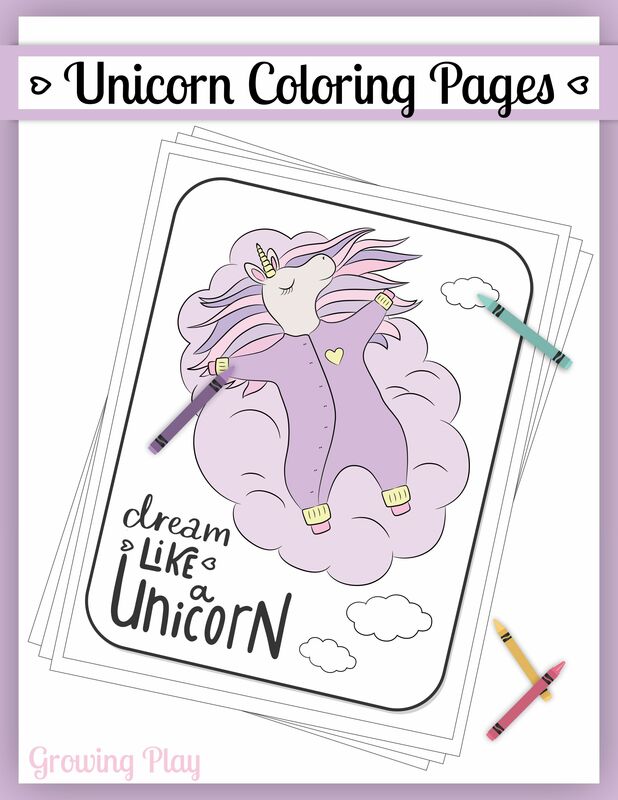 Print pages from the Unicorn Fun packet above. Unicorn Coloring Book – This super cute Unicorn Coloring Book (digital download) includes 12 adorable black and white unicorn pictures with phrases to color. 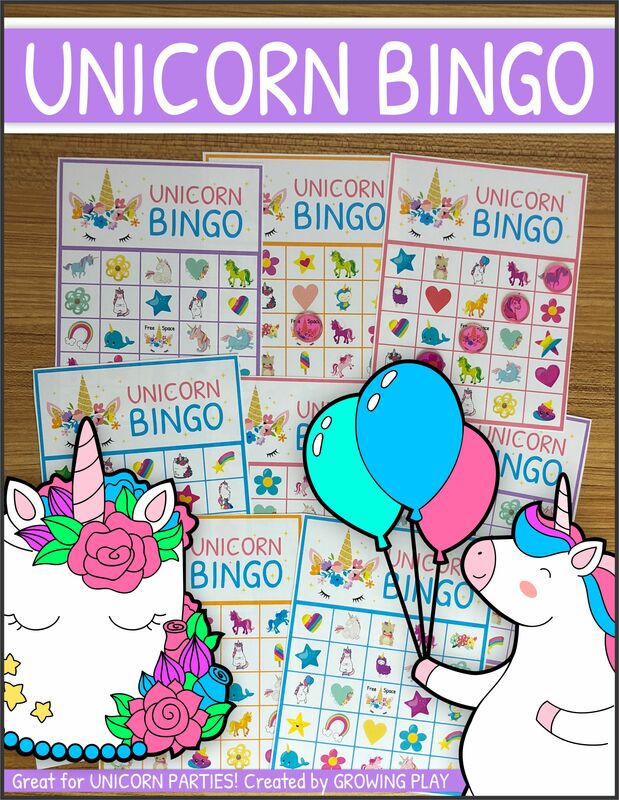 Plus, one BONUS birthday coloring page. 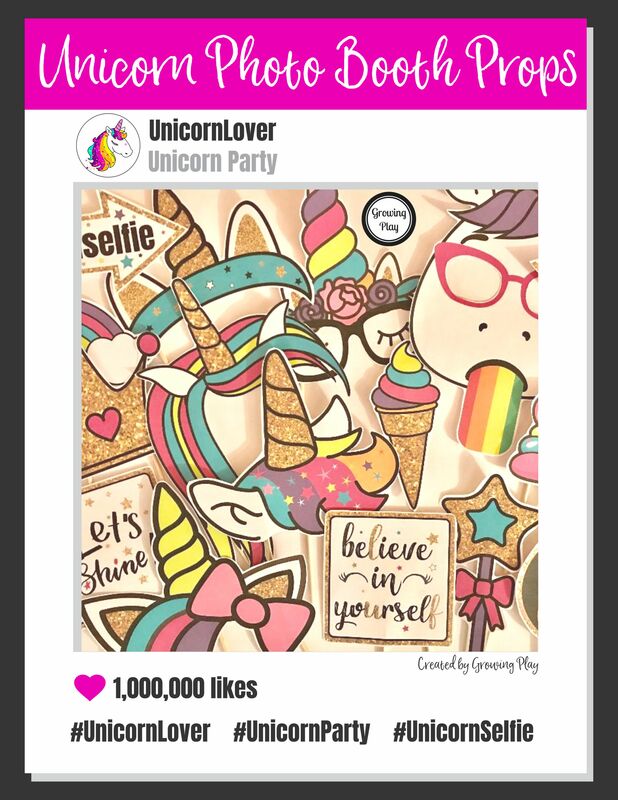 You can even edit the name to include your child’s name right on the Unicorn birthday coloring page. 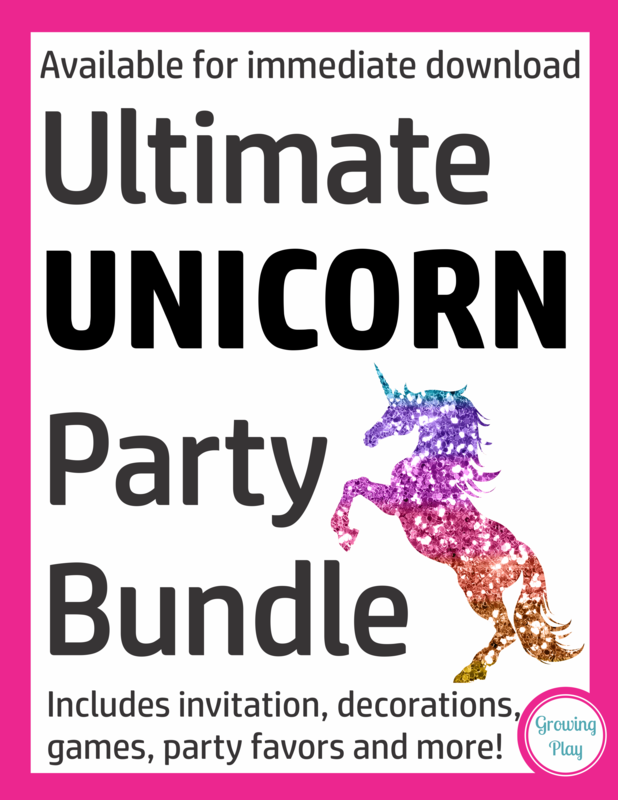 Perfect as a party favor or for your guests while they wait for everyone to arrive (regular price $1.99). 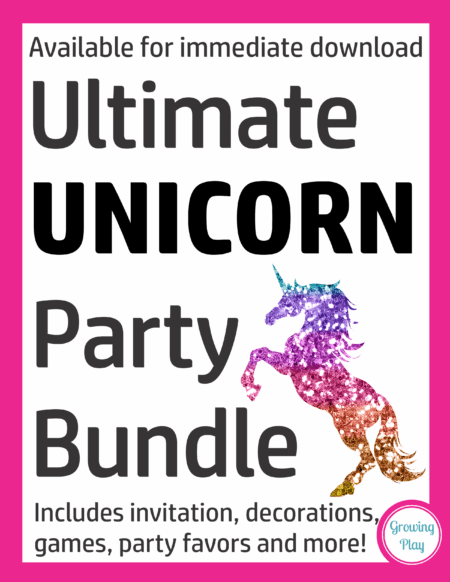 Once purchased, start party planning or just start the Unicorn party right away! 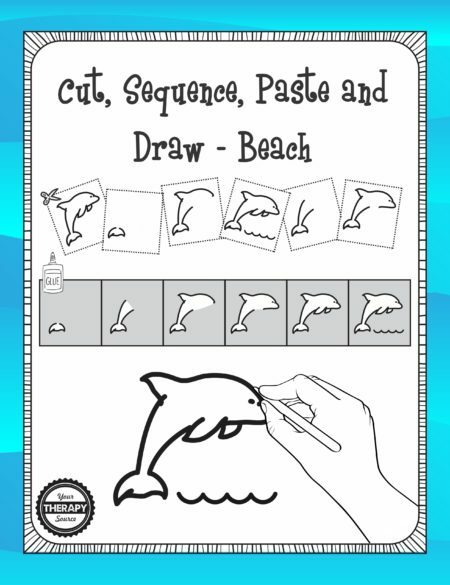 Print what you need. As a mother of 6 who has hosted tons of birthday parties, trust me when I say there is more than enough to entertain a group of kids for hours with these fun unicorn games and activities.